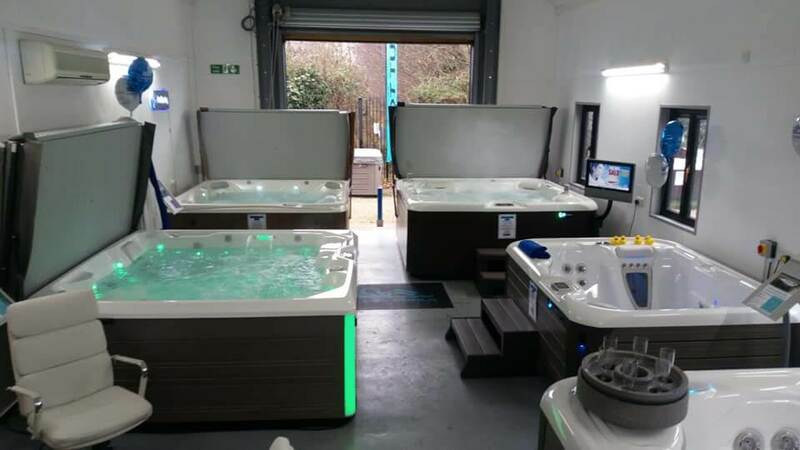 At our Chelmsford HotSpring World Showroom located at 7 Writtle Road, Chelmsford, Dave and Jill provide outstanding service, offering quality Spas and Endless Pool Swim Spas at competitive prices. 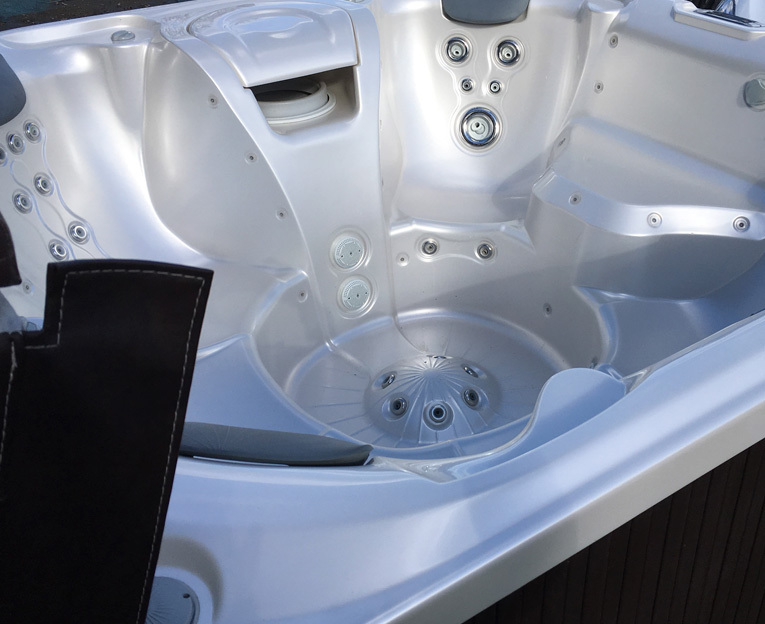 Whether you are in the market for an intimate 2-person hot tub in Essex, or a grande 8-seater entertainment spa, perfect for the entire family to relax and enjoy, we can help you find the right product tailored to your needs at our hot tub Chelmsford showroom. 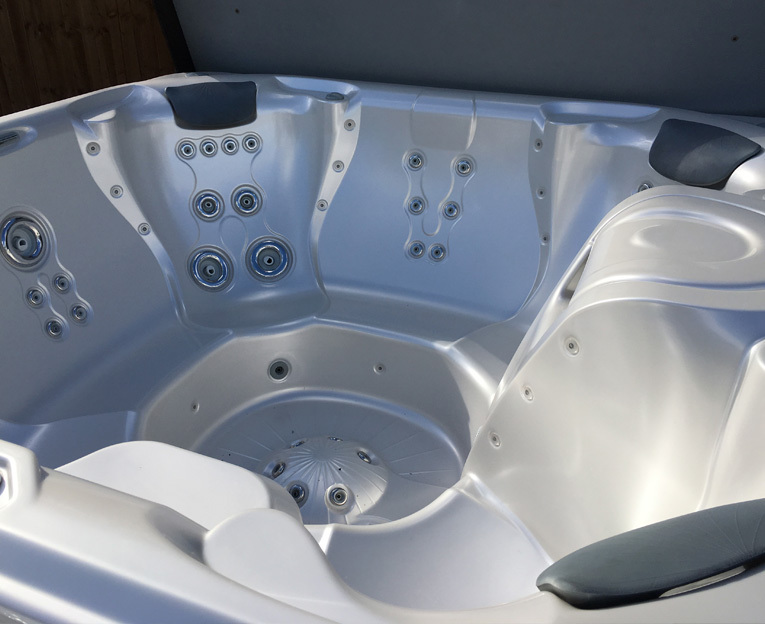 Visit our Essex hot tubs showroom and see the variety of options available and create a tranquil new space in your garden. From our convenient location, we will arrange delivery of your spa and install it directly in your garden. We also stock any accessories, maintenance supplies or cleaning supplies that you may need. 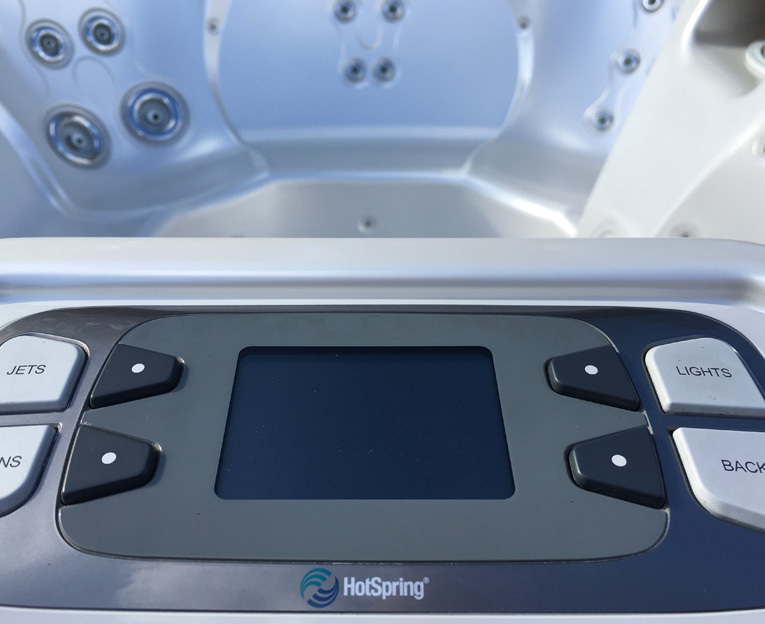 We have five HotSpring Hot Tub Collections on display at the showroom, some filled, hot and ready for you to jump in and try out in a relaxing and private mood room. 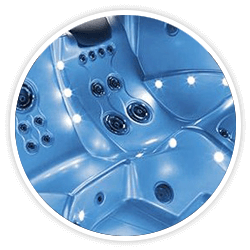 We also have pre-loved and ex-demo spas on display and enjoy 15% Off our Spa and Endless Pools water care, filters, covers and accessories. 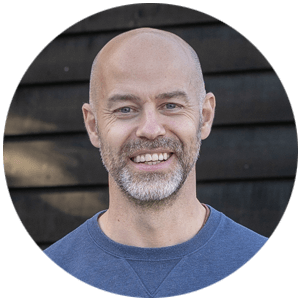 Everyone is welcome – Come in and have a nice cup of tea or coffee with us and take a look around – a warm and friendly welcome awaits you. 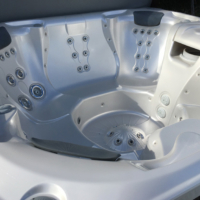 The roomy interior seats up to seven adults in a spa that fits comfortably on most patio areas. 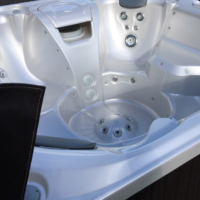 It includes a jetted foot pod with seven precision directional jets for a penetrating foot massage from every seat. 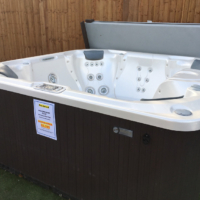 UNBEATABLE HOT TUB FINANCE AVAILABLE IN-STORE! Closed: Easter Sunday, Christmas Day & Boxing Day. 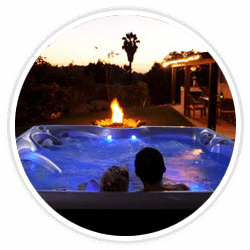 We offer 0% interest-free financing on our hot tubs in Chelmsford, Essex, subject to model, deposit and acceptance. 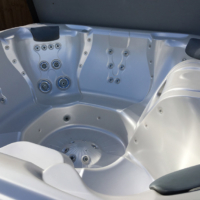 Our committed hot tubs Chelmsford sales team are available to provide you with the advice you need to help choose the right spa for you. 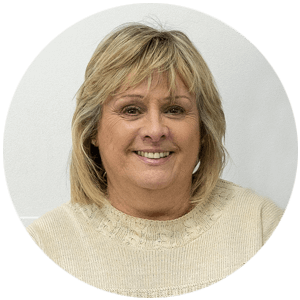 Dave and Jill can answer all your questions regarding selecting, financing, installing and maintaining your new spa. 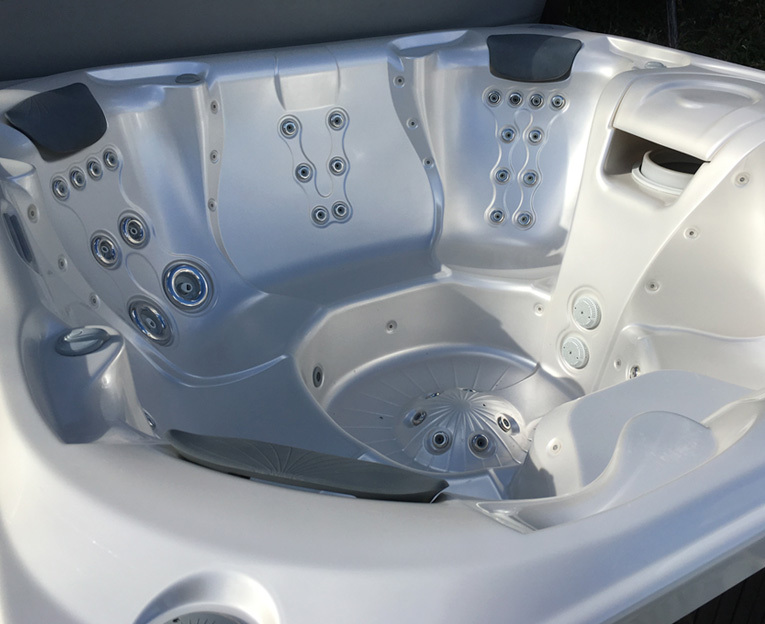 We offer a wide range of spas and Endless Pools with over 40 unique models you can choose from, so we can easily find the right solution to complement your lifestyle and individual needs. 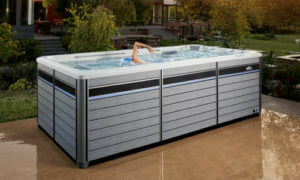 The brand new Endless Pools Fitness Systems offers physical and mental wellbeing without limits! The new pools allow you to manage your exercise and improve your health irrespective of time and space constraints. 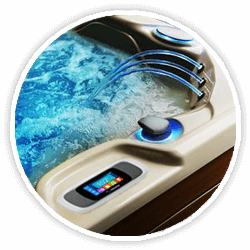 The original swim spa fitness system seamlessly blends exercising, swimming and relaxing. 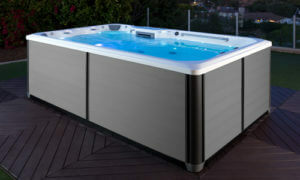 This collection introduces a jetted swim option with exceptional value, from the makers of Endless Pools. 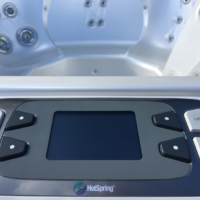 A high-quality alternative to the average “swim spa” at an affordable price. 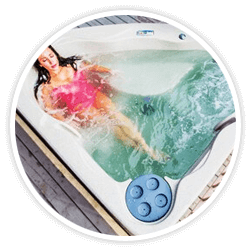 We are proud to offer the range of hot tubs in Essex. We will be glad to give you a demonstration of all our products and their various feature, We would encourage you to experience our powerful and relaxing spas and endless pools for yourself. 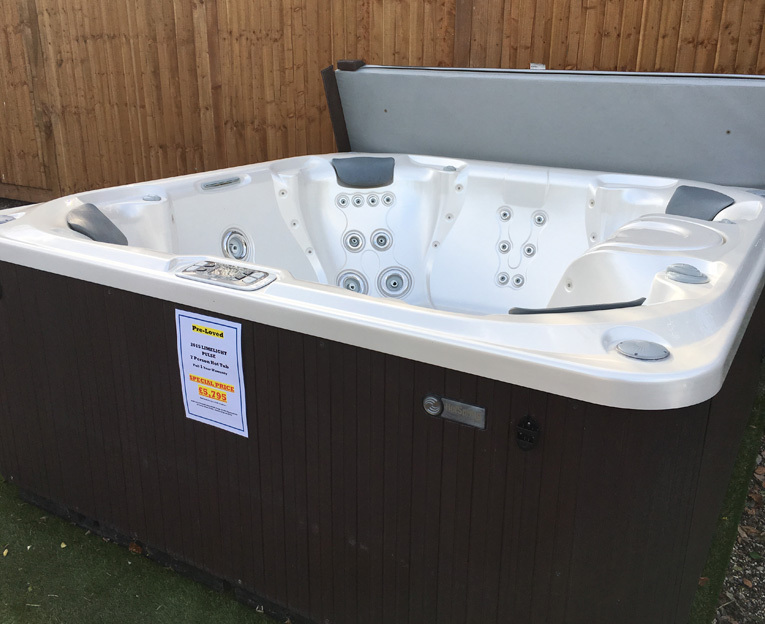 Simply bring in your swim gear to experience the soak and hydromassage that our hot tubs in Chelmsford can offer.